Girls & Co is a line of dolls with characters that are smart and ambitious. Frustrated by the one-dimensional view of girlhood offered by most dolls, we decided to create better role models for girls. Girls & Co features stories centered around a multi-dimensional group of friends with ambitions ranging from computer science to journalism. We're creating a modern doll, dedicated to the incredible girls who inspired us to build something better for them. 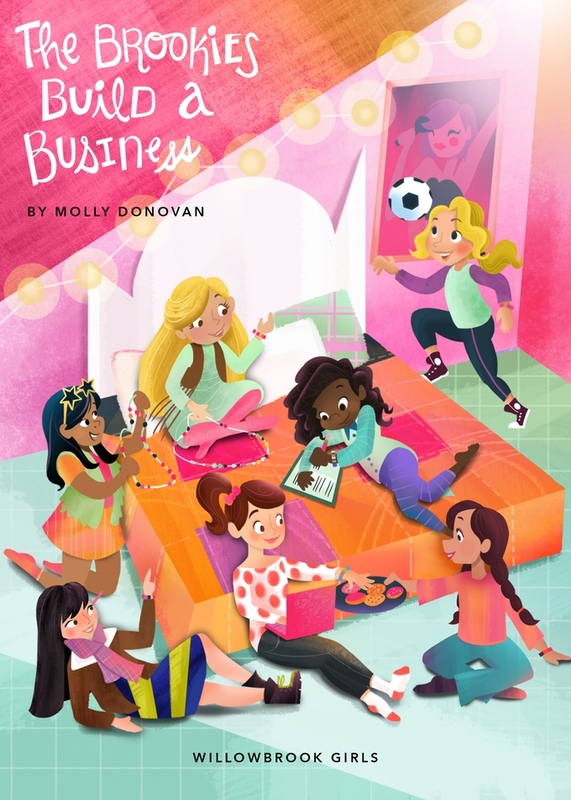 You can read their story in the on-line book, The Brookies Build a Business by Molly Donovan.